Interested in meeting new people and supporting the Greeley Museums at the same time? 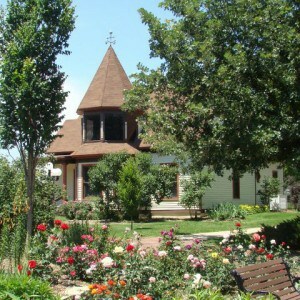 Then become a member of the Friends of the Greeley Museums. 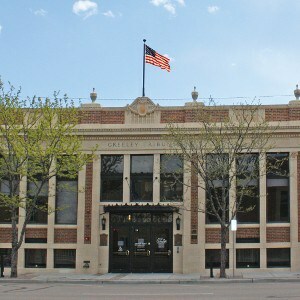 Members help enhance and preserve the special heritage of Greeley and Weld County by raising funds for museum programming and development projects and by volunteering at the City of Greeley Museums. The major fundraiser of the group is Potato Day, a living history festival in September that celebrates the agricultural heritage of the region. It features demonstrators at work, musical and dance entertainment, children’s activities, a bake sale, and baked potato bar. 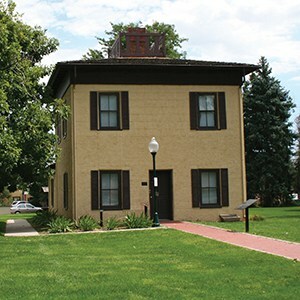 Memberships may be purchased online or in person at the Greeley History Museum or at Centennial Village. Members receive a 10% discount at museum stores, invitations to special members only events, a behind-the-scenes museum tour, exhibit sneak previews and entrance into the museums and is valid for 365 days from date of purchase. * Purchase a 2 year membership and receive a free, signed copy of the book “Weld County”! *Membership admission not valid for special events. Some restrictions may apply. $45 Family. Family membership is good for 2 adults and 2 children ages 17 and younger. $100 Contributor. Contributor membership is good for 2 adults and 2 children ages 17 and younger, in addition to 4 guest passes. Gifts. 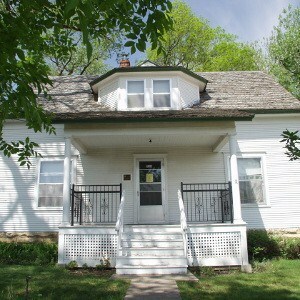 The Friends of the Greeley Museums accepts any monetary amount, historically or locally relevant items, buildings, land, and/or estate donations. Please note: The Friends of the Greeley Museums reserves the right to change membership prices at any time.